According to the Park Warden, Miguel Gonçalves, the fire, which causes are not yet known, did not cause incidents in wildlife. The area affected by the flames is estimated at about six hundred hectares, however, Gonçalves has given assurances that the incident will not endanger the normal course of wildlife management activities, nor the tourism that is practiced in that conservation area. Burnings are a phenomenon that occurs annually throughout the country, most notably at this dry time of the year. The origins are varrious and include the opening of agriculture fields, opening of new pastures for cattle, poaching, oversights in the management of small fires, among others. According to the analyzes carried out by Ministry of Land, Environment and Rural Development, MITADER, the records show a remarkable reduction of the levels of fires in REM, in comparison with the previous years. This reduction is a result of ongoing awareness-raising work that the reserve has been doing to communities living in surrounding landscapes, as well as increased enforcement efforts. 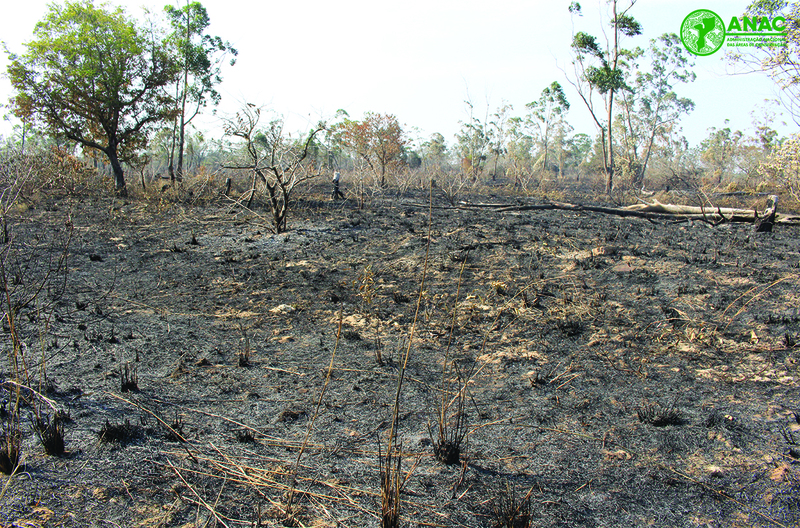 Fire has an important ecological function in the health of reserve vegetation, however, fires need to be managed in order to maintain adequate frequency and intensity. With the continued collaboration of all, the reserve hopes to be able to keep its habitats healthy and achieve its management objectives. Created in 1960, with an extension of 1.040 square kilometers, the Maputo Special Reserve has a natural landscape with forests, marshes and dunes. Among the wildlife that it hosts are elephants, zebras, hippos, crocodiles and a variety of antelopes and birds.